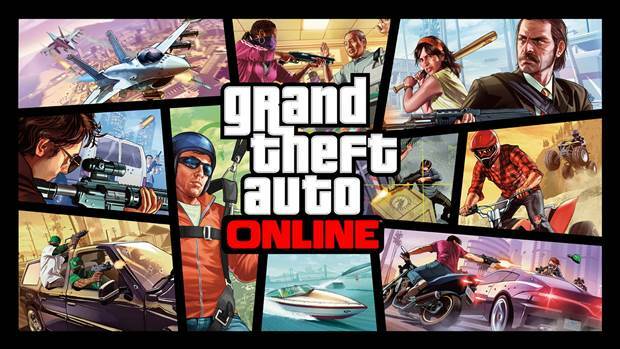 It looks like Rockstar will be celebrating tax season in its own special way- all GTA: Online players will apparently be getting $425,000 of in game cash as part of a ‘tax rebate’ from Rockstar. The money will be deposited directly into players’ accounts, and will be made available for everyone on PS4, Xbox One, and PC. To ensure you get the cash, you just need to log in to the game sometime between now and Sunday April 30 and the money should arrive in your Maze Bank in May. So there’s that. With the new upcoming GTA: Online mode, which seems to be channelling classic top down GTA, there’s enough reason to do it, too. 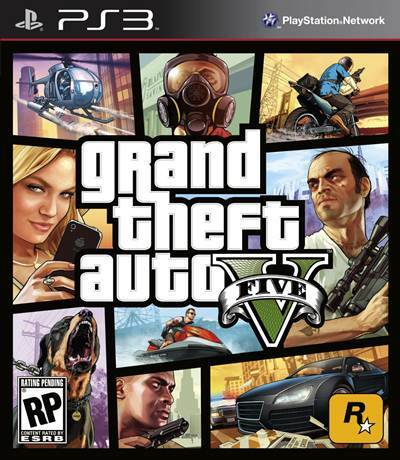 GTA5, as well as GTA Online, is out on PS4, Xbox One, and PC. A version of both is also available on Xbox 360 and PS3, though neither version is supported by Rockstar anymore (which is also why you won’t get in game cash in either of them).